Finally, The second set of Neuron Enclosures! 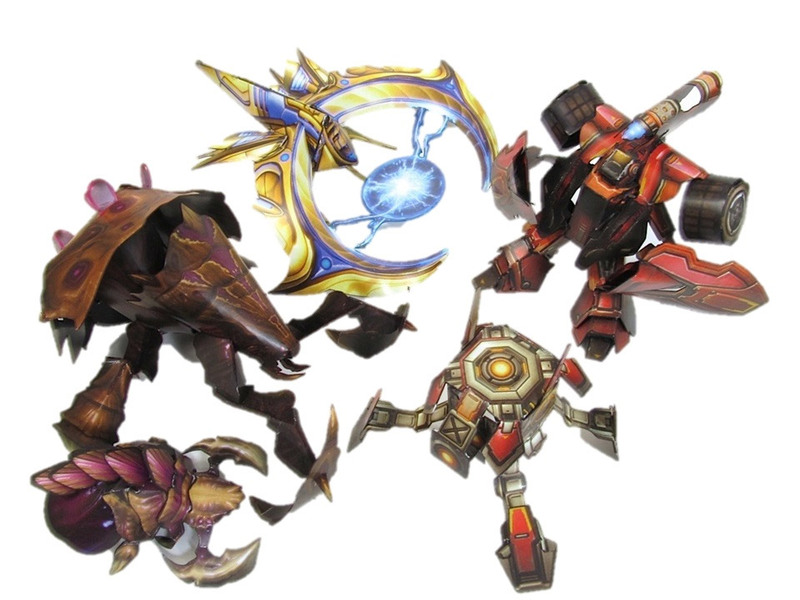 Starcraft II Hart of the Swarm Paper Toys. Made by me!